Ian Preston is Professor in the Department of Economics at University College London. He received his D.Phil in Economics from Nuffield College, Oxford in 1989. He is a Research Fellow of the Institute for Fiscal Studies. 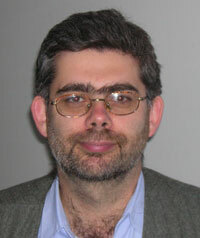 He has been the Editor of the Economic Journal Conference Volume and the Editor of Fiscal Studies. His main research interests are in applied microeconomics, particularly consumer demand, consumption and savings, income distribution, taxation, public spending and child costs. His interests in the economics of migration concern especially the impact on receiving countries and the nature of attitudes towards immigrants.